It’s been a while since I’ve updated my blog. Changes in my circumstances coupled with the bout of horrific storms and flooding that hit Ireland over the last two months have kept me above ground for far too long. 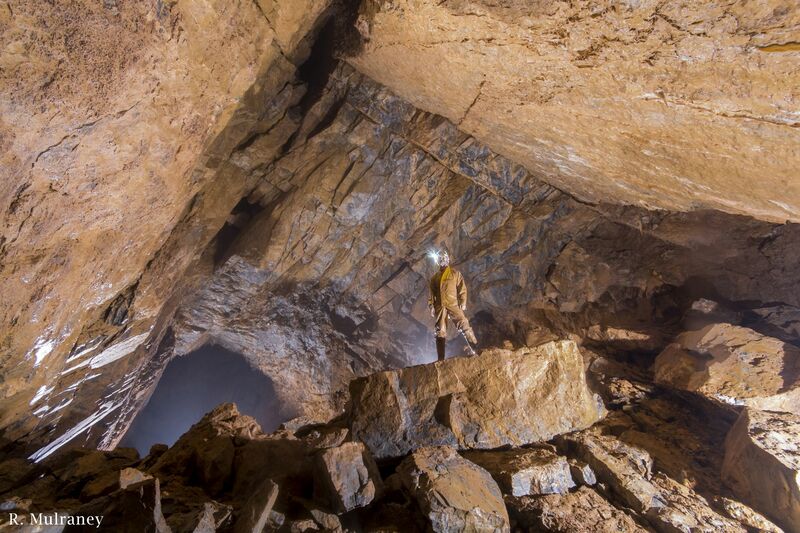 Further to this, my trusty Sigma 10-20mm wide angle lens finally succumbed to dust damage in Teampall Shetric cave. 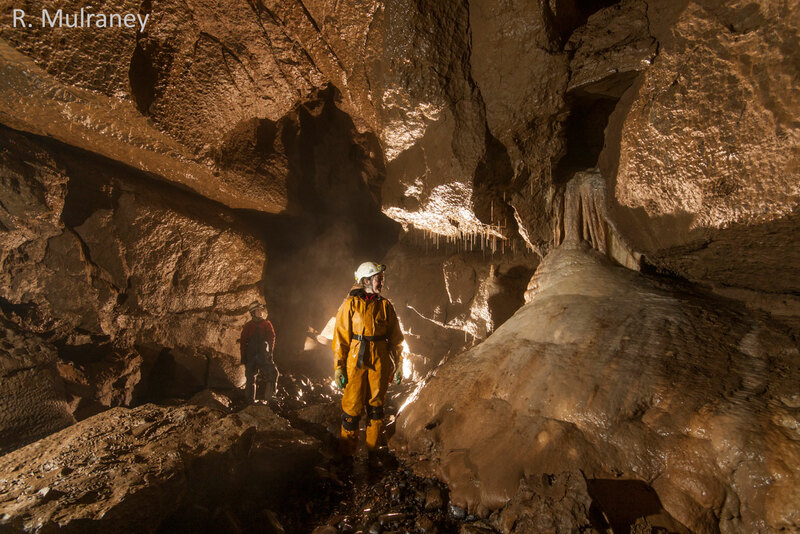 Finally, another photo taken recently in Marble Arch cave, was one of twelve winning shots that will feature in the Geological Society of London’s 2016 calendar. A news article about this was featured on the BBC the GSL‘s websites. All this would not have been possible without the constant help I receive from the caving community, most especially Michal Spigiel and the the good folk at Breifne Caving Club. Heres to another year of more of the same!